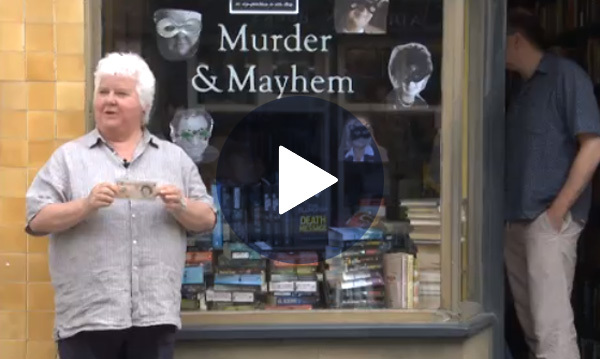 It’s The Fun Lovin’ Crimewriters! 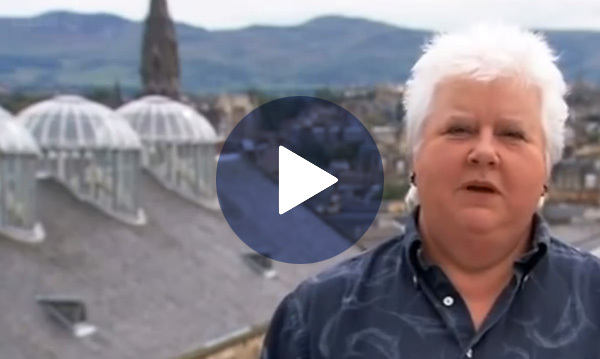 Crime writer and former tabloid reporter Val McDermid has written 30 books, including recently one for children. 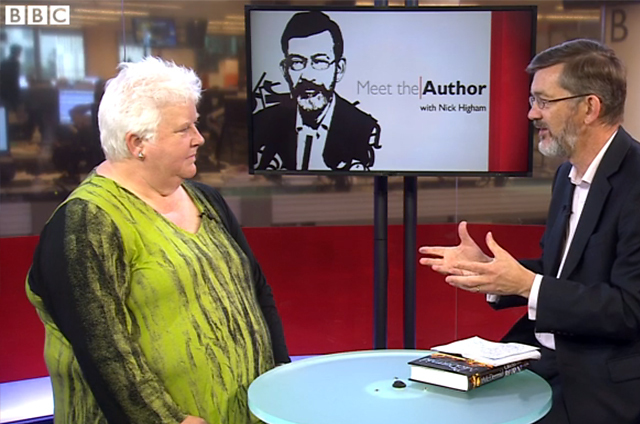 Recorded on 2 October 2012 Published on October 19, 2012. 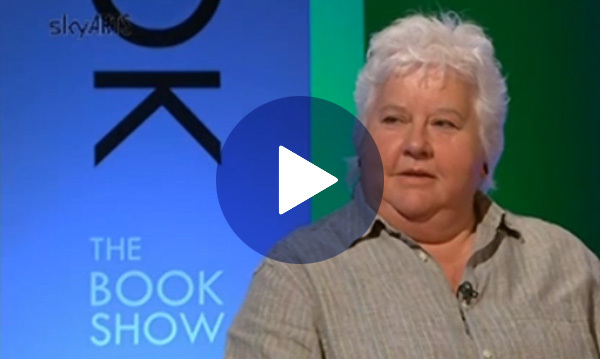 Author Val McDermid talks about growing up in Fife on the East Coast of Scotland and her early trips to her local library. 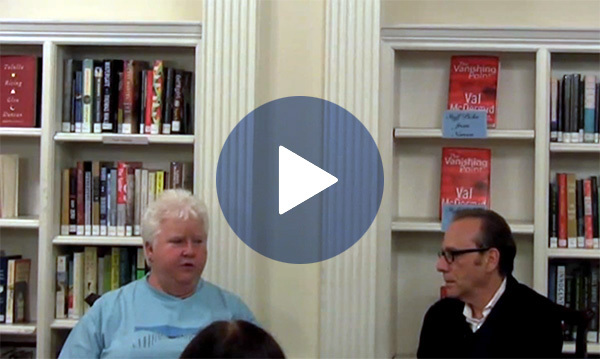 Val goes on to talk about how she became a writer and describes the writing process. 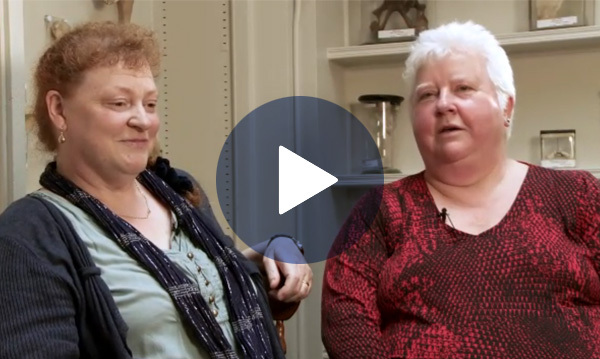 Kobo in conversation: Author Val McDermid talks with author and journalist Paula Todd about her latest novel The Vanishing Point, plus publicity, celebrity and the future of books. 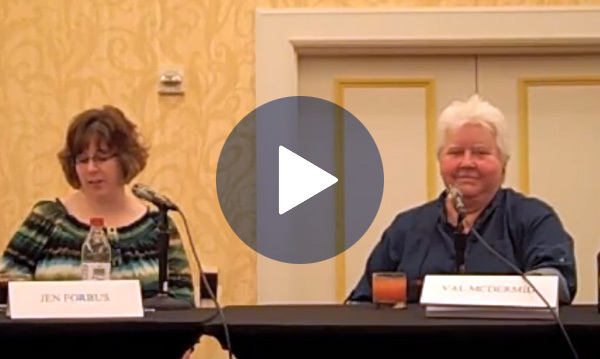 Val McDermid, the best-selling lesbian crime novelist, talks about why women write better violence and where she got the inspiration for her new book, The Vanishing Point.